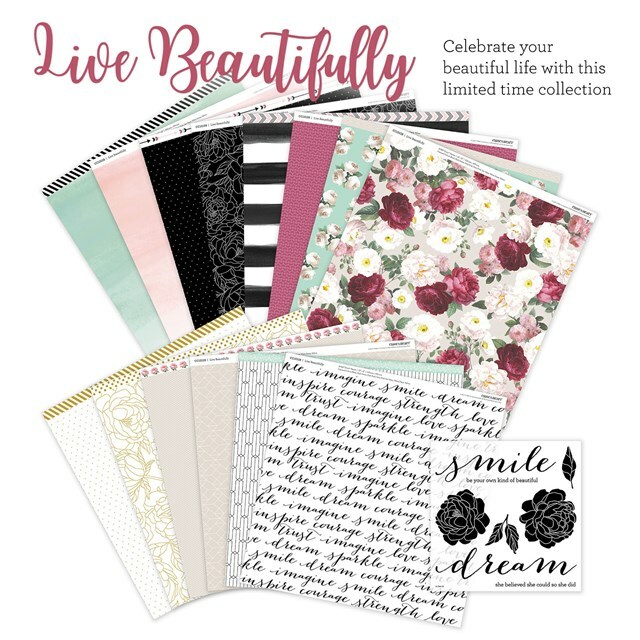 The scrapbooking world is in LOVE with CTMH’s Live Beautifully collection – and I can’t deny how beautiful the paper collection is. However – as the tomboy mother of boys, the ‘flowery’ part of the paper pack (most people’s favourite papers), are a little too girly for me. The clever clogs at CTMH must have known there were a few people out there like me, because along with the flowery papers, they put a range of black and white papers (me all over), and some great ombre. Beautiful huh?!! It’s a colourers’ dream! 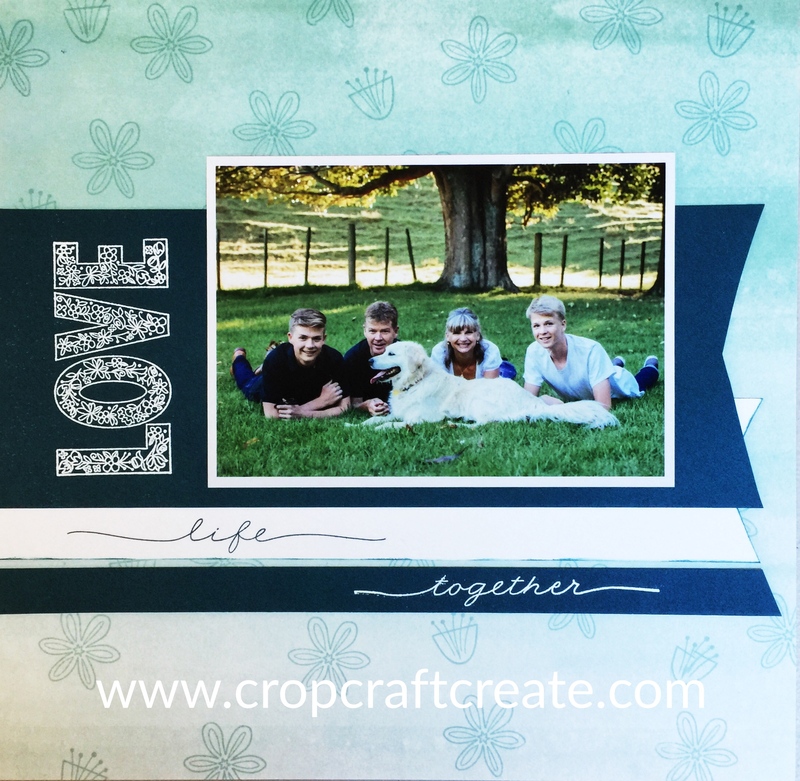 We got a little taste of this type of stamp set last quarter with one of the Dreamin’ Big stamp sets – Hello. 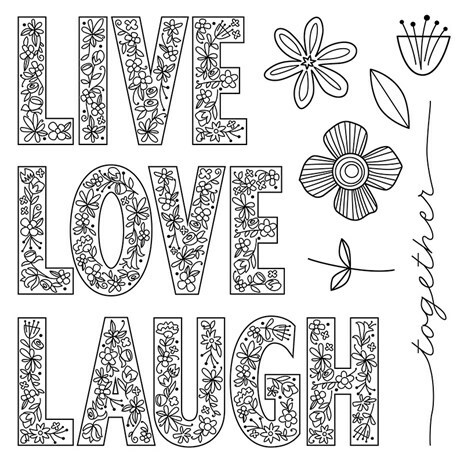 It was very similar to this, and had the word ‘life’ just like the ‘together’ on this one. So I combined both onto one page, and used heat embossing instead of colouring to keep the look simple (which as you know, is me all over). What do you think? I know, you can’t stop looking at the photo right?!! 🙂 What a handsome bunch of boys I have! But what do you think of the layout? ?